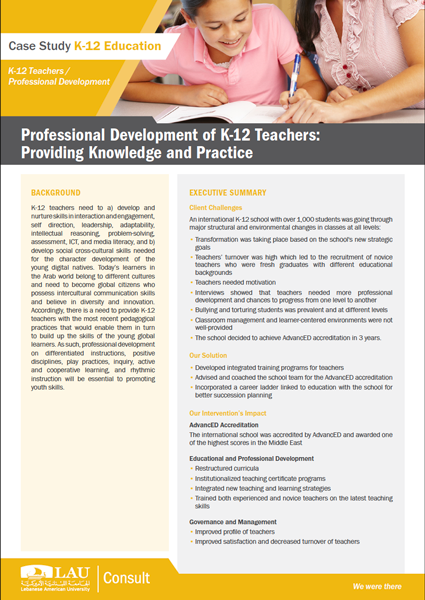 K-12 education environments need to cope with the constantly evolving technologies, expected market needs, and students’ needs and their accelerating awareness and knowledge. The K-12 classroom needs to reflect such evolution in learning platforms, and so should K-12 teachers. 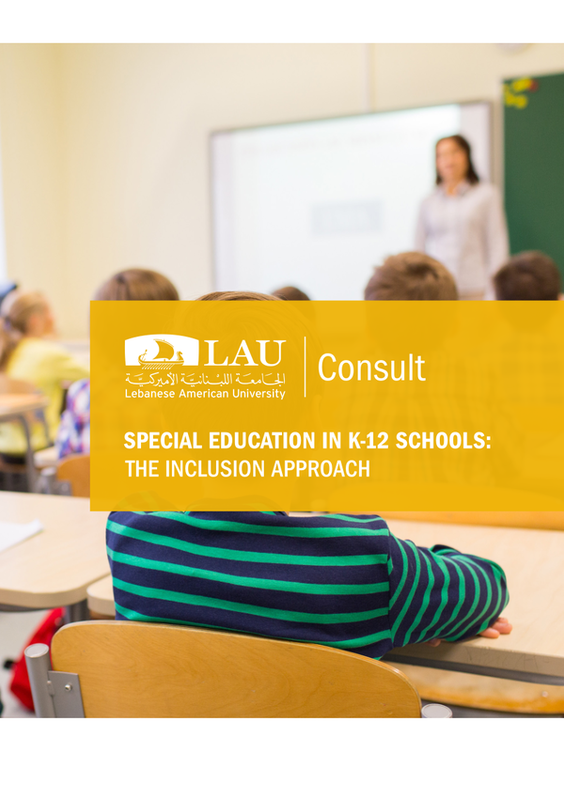 Inclusive education refers to the meaningful participation of students with learning and behavioral challenges and other special needs in general-education classrooms and programs.